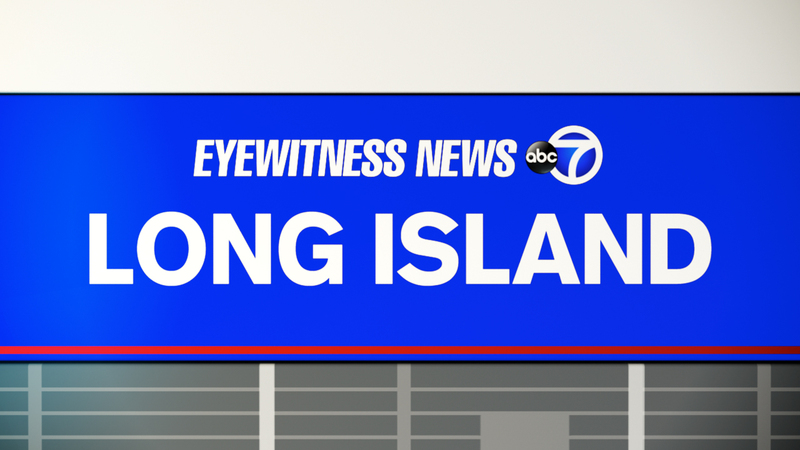 UNIONDALE, Long Island (WABC) -- Police on Long Island are looking for three men after a teenager was attacked with a baseball bat. At 4:45 p.m. Thursday, an 18-year-old was walking with his bicycle north along Paff Avenue near Elm Place. Three men got out of a gray Toyota or Honda, and walked up to him, according to the Nassau County Police Department. The three started to hit him in the head, face and neck with a baseball bat. Two of the men fled on foot and the third got back in the car, then drove north on Paff Avenue. The victim had bruised on his head, face and knee. He was taken to an area hospital for treatment. A witness described the first suspect as 5 feet 8 inches tall in his 20s, wearing dark clothing. The other subject carrying the baseball bat was 5 feet 8 inches tall with a thin build and braided hair; he also wore dark colored clothing. No description of the third subject was given. Anyone with information on the case is asked to call 1-800-244-TIPS.